Automakers aren’t only in the business of selling cars anymore. The mission is slowly sculpting itself to also be one of mobility in general, which is apparent through a host of initiatives General Motors has enacted across the world. GM China has launched the latest effort to curb congestion in major metropolitan areas in a pilot carpooling program for employees. 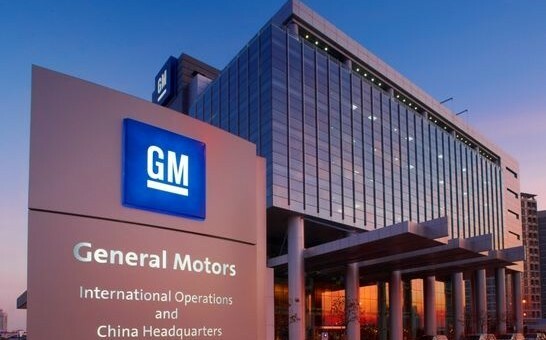 700 employees of GM China’ headquarters are now eligible to utilize the self-developed application. Drivers can input their preferred route, departure time and number of seats available, while riders can submit their commuter requests. The self-developed matching system quickly offers a list of potential drivers for riders to approach. When the driver accepts a rider, the system automatically shows one fewer available seat in his or her vehicle. China is not alone in carpooling and car-sharing program from GM. In New York City, GM recently launched Let’s Drive NYC, and Opel has launched CarUnity in select European markets. GM China says further programs will be unveiled throughout the first quarter of 2016. Next story What’s Your Favorite 2016 Chevy SS Sedan Color? Maybe this will help a bit with their air quality problem . Other companies should follow this example .